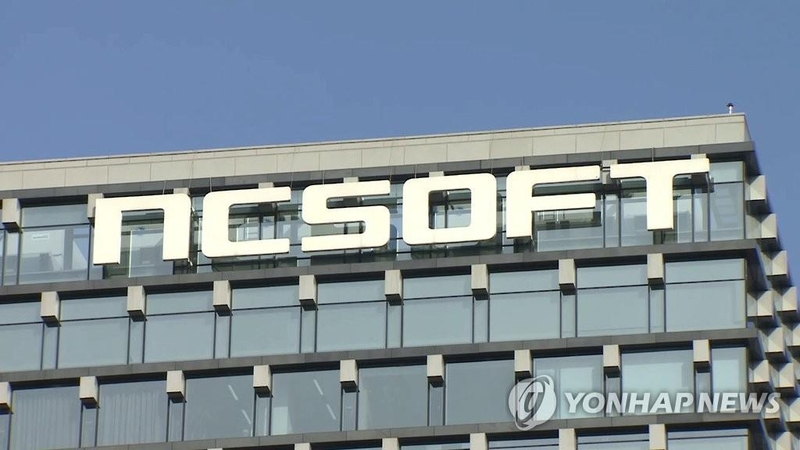 SEOUL, Feb. 12 (Yonhap) -- NCsoft Corp., South Korea's biggest online game publisher, said Tuesday its net profit decreased 5 percent on year in 2018. 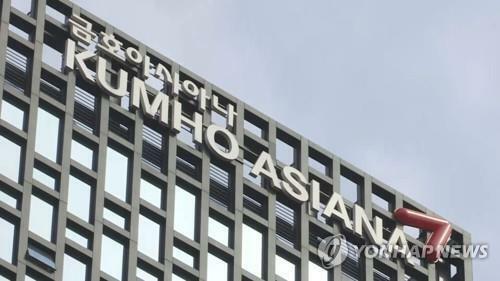 Its profit stood at 421.5 billion won (US$374.1 million) on a consolidated basis last year, compared with 443.9 billion won a year earlier, the company said in a press release. 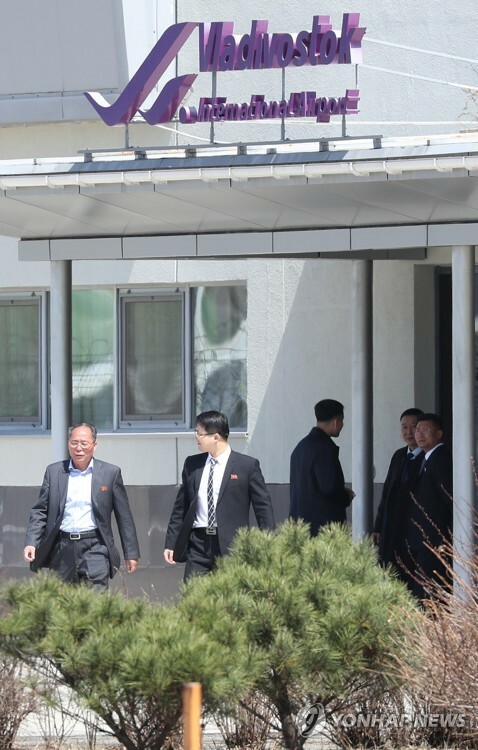 Sales were down 2 percent on-year to 1.71 trillion won, the company said in a regulatory filing. Operating income increased 5 percent on-year to a record-high of 614.9 billion won in 2018. 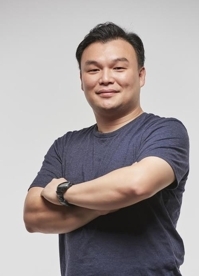 The company attributed the sound performance of the mobile games business to the continued popularity of "Lineage M," the mobile version of its mega-hit game "Lineage," in the South Korean market. 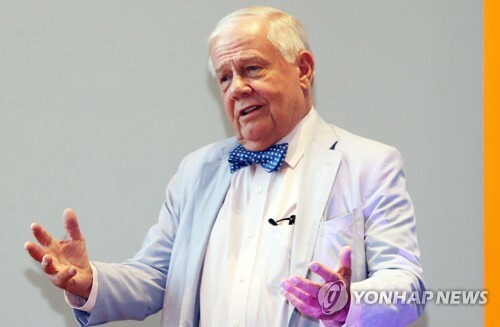 Revenue from the mobile game business accounted to some 53 percent of the total, the company said, without releasing the revenue from "Lineage M."
By region, sales came in at 1.23 trillion won in South Korea, 128.3 billion won in North America and Europe, 35.2 billion won in Japan and 36.7 billion won in Taiwan. 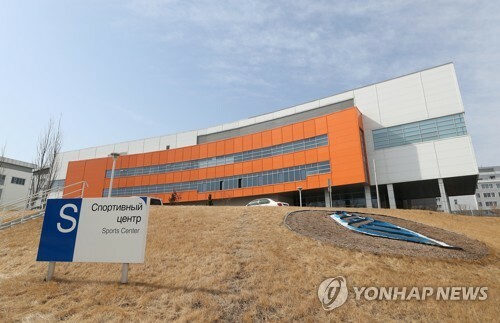 Shares of NCsoft were trading at 454,000 won on the Seoul bourse as of 9:15 a.m. on Tuesday, up 0.33 percent from a session earlier. The earnings were announced before the market opened.